Grief is a natural response to loss. It is the emotional suffering one feels when something or someone the individual loves is taken away. 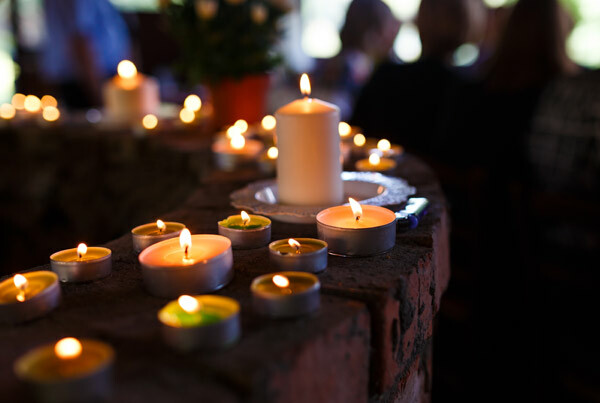 Most individuals will associate grief with death as it is familiar to most people, however grief is also a reaction to a variety of losses throughout one’s life. An example of this would be unemployment, ill health or the end of a relationship. Loss may be classified as both physical such as something an individual can touch or measure like losing a spouse through death. Other types of loss are abstract relating to aspects of a person’s social interactions. Grieving is a natural and healthy process of different stages ranging from shock and denial to despair and depression. The process at each stage may also involve a range of feelings (anger, guilt, sadness and anxiety), thoughts and behaviours, some of which may be irrational. However, whilst this process isn’t the same for everyone, there is one common goal and that is to have acceptance of the loss to enable a person to move forwards as one reorganizes their life allowing the loss to be an important part of life as opposed to its centre. However, sometimes dealing with the grieving process can be very overwhelming for some and over a period of time it becomes apparent one isn’t coping. Talking about loss can be part of this healthy process………. however, to read more regarding the grieving process and to understand thoughts, feelings and the behaviours involved particularly in relation to being unable to cope after a bereavement, click here.